7 Days A Week - Call Now! Roofing Problems Got You Down? Get Started Now! Fast, Free Estimates! Enter your info and we’ll contact you shortly! 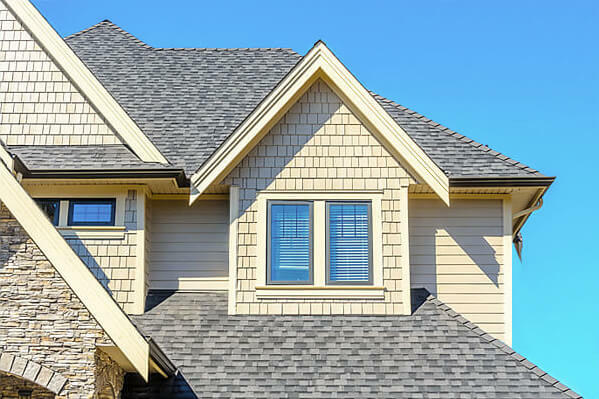 Certified Roofing Company offers decades of experience in residential and commercial roofing systems and serves customers all over Santa Clara county and the surrounding areas inlcuding Los Gatos, Felton, Morgan Hill, Walnut Creek and more. Look on any street in your neighborhood and compare those roofs with ours... Check out the color match, detailing, ventilation, valleys, flashings, gutters and trim, and find out why we've had happy roof replacement and repair customers going back so many years. Since purchasing a new roof means a big commitment as well as spending your hard earned cash, why not do it right the very first time? With Certified Roofing you will maximize every penny you spend by hiring a roofing installation contractor you can absolutely trust! 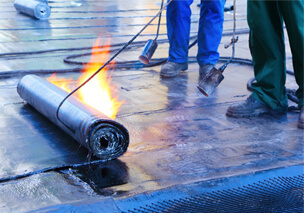 All of our roofing products and materials at Certified Roofing come with long-term waranties, and on every new roof we install or replace, we offer you a top-of-the-line, 10-year labor guarantee so you will always know that if a problem arises, Certified Roofing will be there, standing by you and behind your roof. Remember, a home is often your greatest investment. A quality roof installed properly by an experienced replacement contractor not only protects that investment in your home, it also protects everything that's inside of it! If you've been looking for a construction company you can really count on — a skilled, honest contractor you can put up on your roof or inside your home with peace of mind, then read a little more about Certified's history and experience, and then give us a call today at (408) 226-2222! 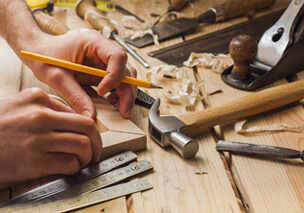 We build custom roofs at Certified because every single one of our customer's has a custom project. 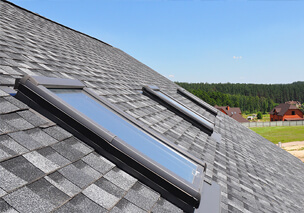 In other words, no two roofs are exactly the same, and no two customer's have the same preferences or needs when it comes to choosing the right roofing system. We really understand this, and we work closely with each client to provide the right roofing materials and high performance home products to suit your specific project, as well as provide you with years of service and protection for your new roof. 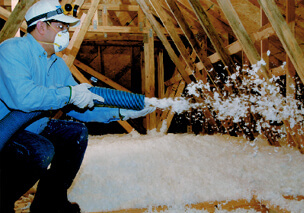 We also encourage you to educate yourself about the reroofing process by visiting industry sites like The National Roofing Contractor's Association website, or consumer sites like Angie's List and the GAF Blog where you can read articles and get tips on hiring a contractor or choosing your roof products. You should also check out some of our roof installation videos as well as the Certified Roofing Blog to learn more about our company and the work we do for clients just like you all over the San Jose and South Bay area! 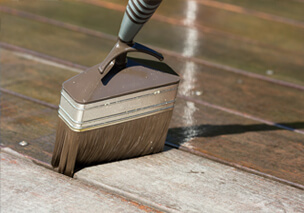 Ready to start a roofing project right now? Call me, David Cameron, at 408.226.2222 to schedule a FREE INSPECTION or ESTIMATE today! Certified Roofing can handle any of your roofing or roof repair needs including metal, flat, slate, tile, shake, composition shingle, wood shake, silicone rubber/membrane and much more! 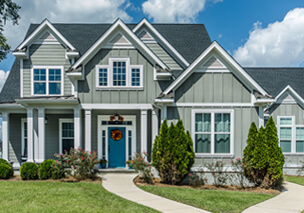 We use top quality products and materials from manufactures like GAF and we also offer a full menu of additional home improvement services — from custom rain gutters and skylights to roof repair, radiant barriers, deck coatings and even ventilation. We keep appointments, we answer questions, we provide economical solutions and we always work to maximize the long-term effectiveness of every dollar you spend with us! We recognize and respect that YOU are the person who is spending the money... It's your home, your investment, and we are here to help you! 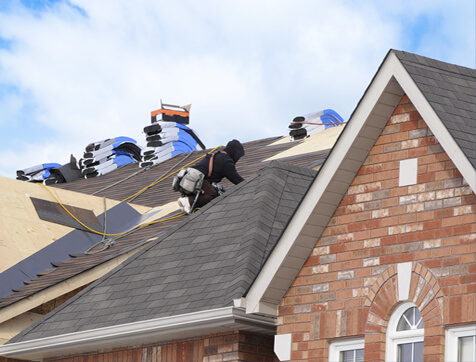 Whether you are a residential homeowner or commercial property owner in the San Jose or Santa Clara county area, we will help you save money on all of your roof installation, repair and home improvement needs. 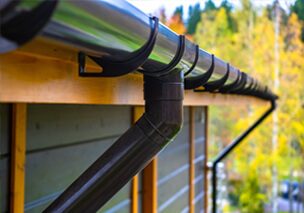 From small leaks to large residential or commercial roof replacements, seamless gutters and more, we do it all and you'll never hear us say any job is too small! 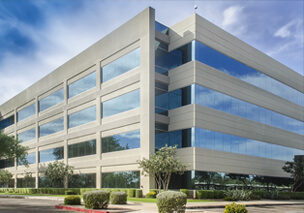 We are dedicated to keeping our operating costs LOW, and our quality HIGH. 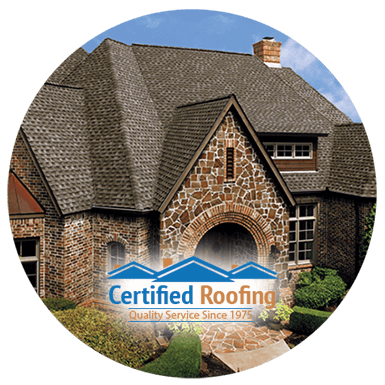 After all, when you choose Certified Roofing, you can depend on the best results, the best prices and the best products for any project you bring us. That's not just something we say; it's our promise to you. From the day we opened our doors, our company was built on a foundation of getting the job done right, no ifs, ands or but's about it. We proudly continue that tradition today so many years later. Need a New Roof? How About a Skylight or Gutters? 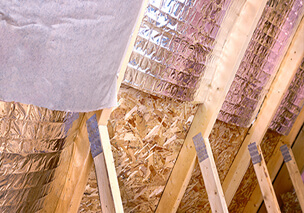 At Certified Roofing, We Have You Covered! A variety of elements working seamlessly together provides you with a rugged, long-lasting roof. It's a complete system offering beauty and elegance, protection and performance, affordability and lasting value, as well as very little maintenance. 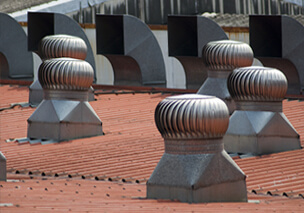 A full-service company, we specialize in residential and commercial re-roofing as well as repair. We also offer a large variety of home improvement and home remodeling services including rain gutters and downspouts, waterproofing, skylights and solar tubes, carpentry, handyman work and much more. If you have a home or business with a need, we can probably offer you a top-quality solution! 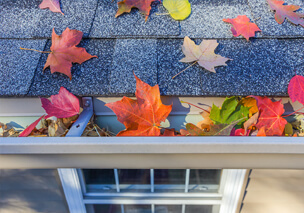 Ready to Start a Roofing Project? Request an inspection! It's FREE and there is never any obligation to buy! 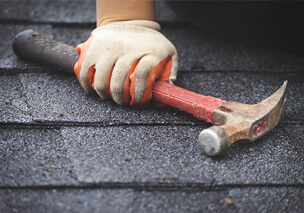 From Santa Cruz to Fremont and Santa Clara to Gilroy, we are known for our quality roofing services and installation as well as our remodeling work. We are happy to talk with you about any project you might have in mind. Ask yourself what kind of company sticks around, comes in on budget every time and makes you smile no matter how many challenges arise, and we are confident your answer to that question will end up being Certified Roofing Company. We've earned our great reputation for excellent work over many years and we are very proud of it. So please, just think of us as your one-stop-shop when it comes to home improvement and expert roof replacement and repair. Call me, David Cameron, at 408.226.2222 and let me show you what a quality roofing contractor can do for you and your property today! Have some questions? How about comments? Just want to talk? Connect with us now!